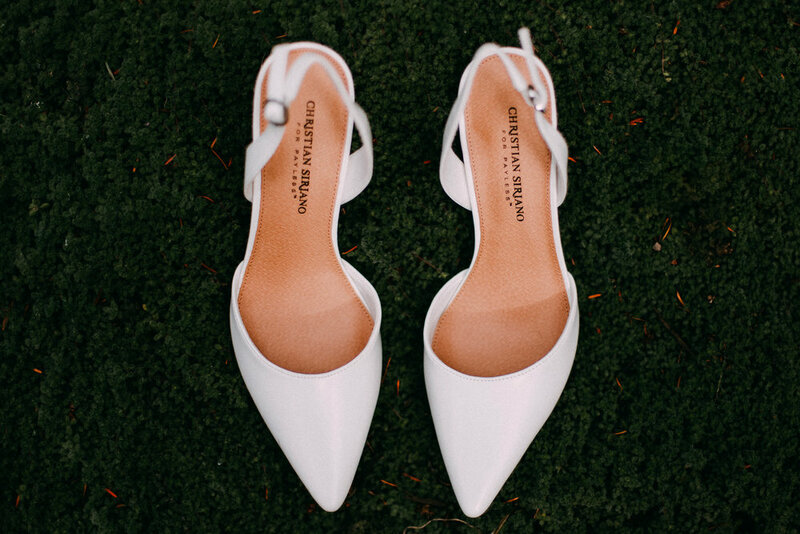 Have you ever had a front-row seat to the most perfect day of all time? 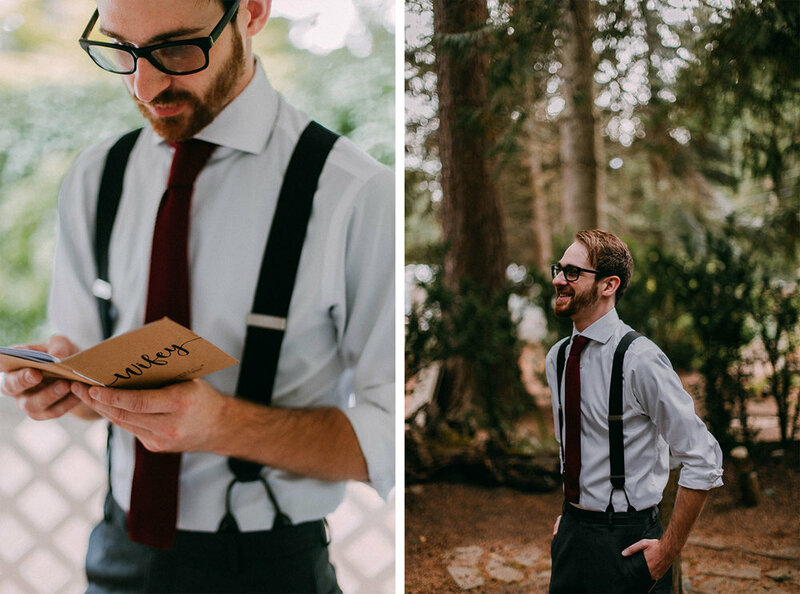 Because...I did. 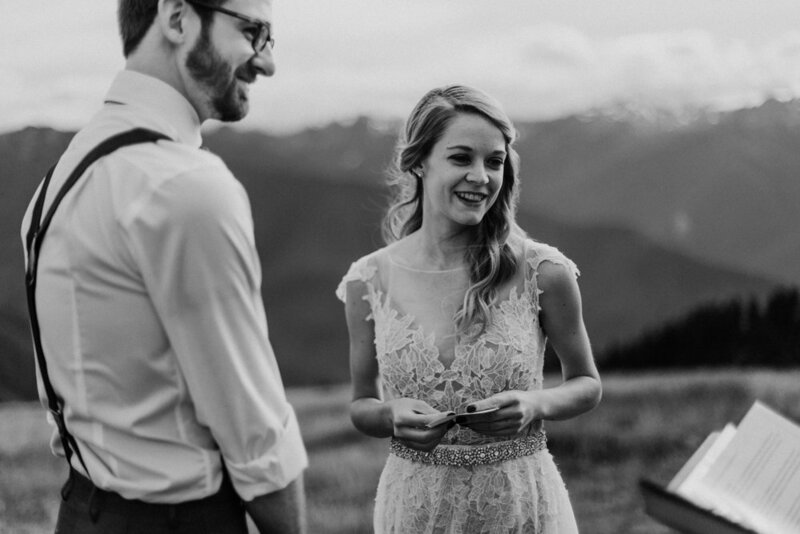 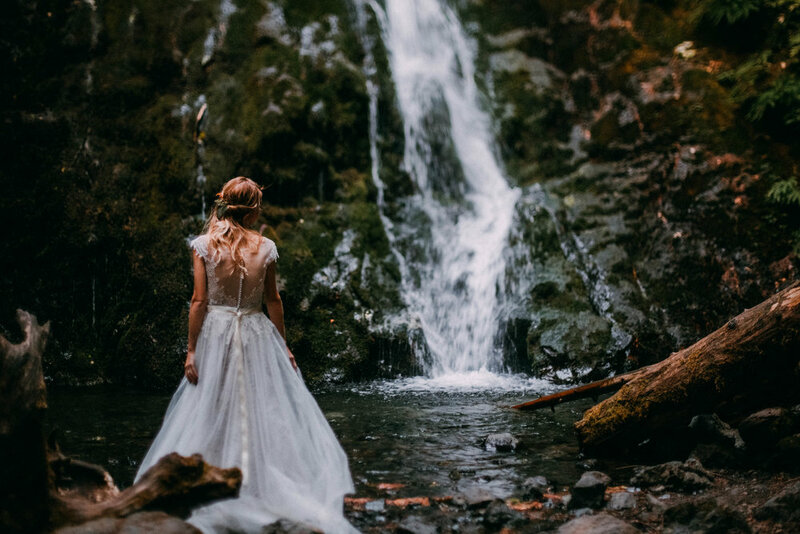 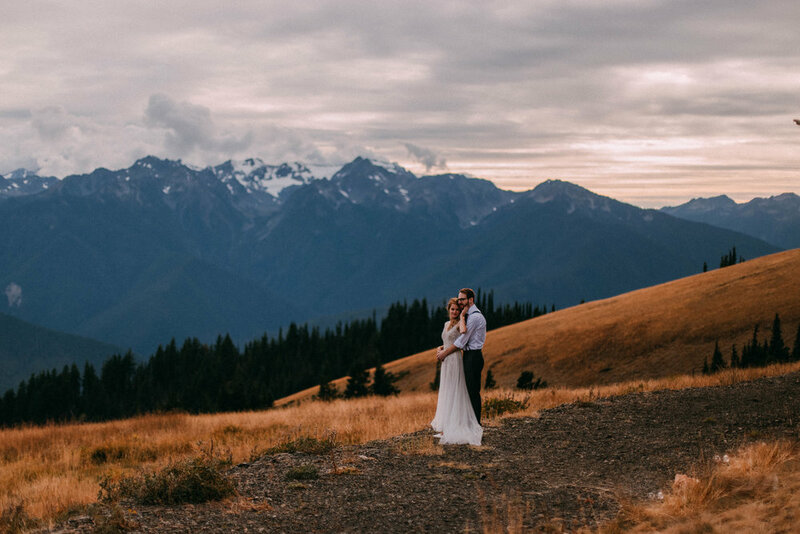 Spoiler alert: it was Heather + Max's elopement in Olympic National Park. 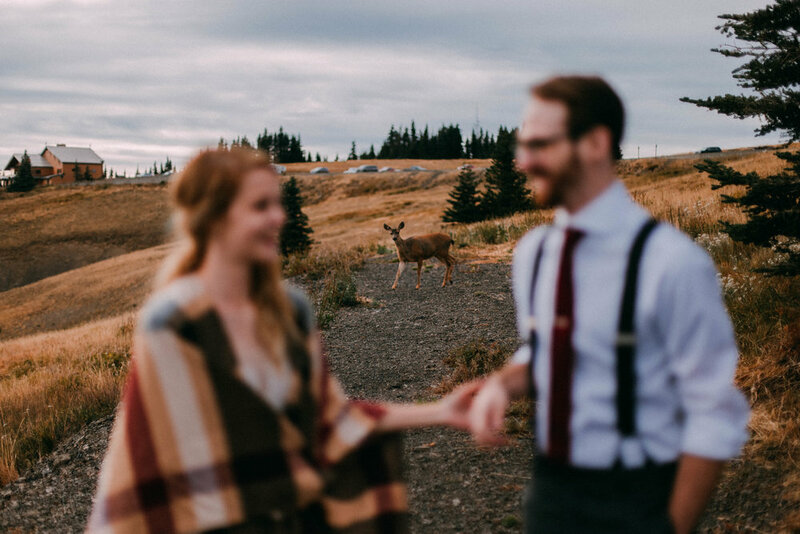 We spent a few days hanging out in Port Angeles, drinking amazing cider, spotted lots of deer, and put together the final details of their wedding ceremony. 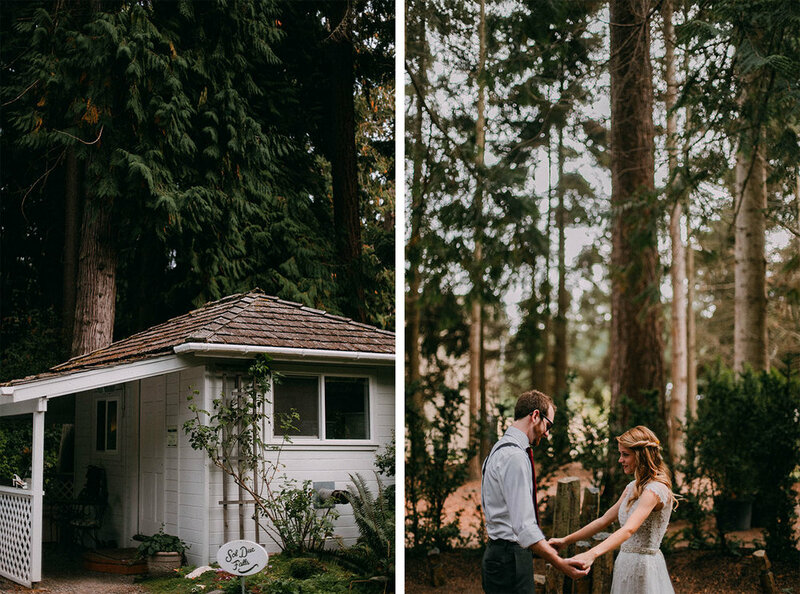 On Friday, they read letters they had written to each other, and had a first look among giant gorgeous trees outside their little cottage getaway. 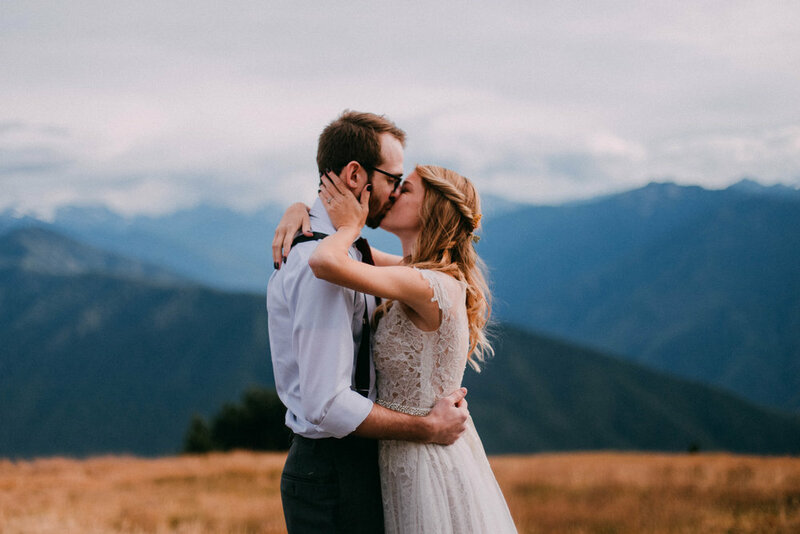 We drove up the mountain and headed for the spot where they shared their beautiful vows in the most serene + private setting. 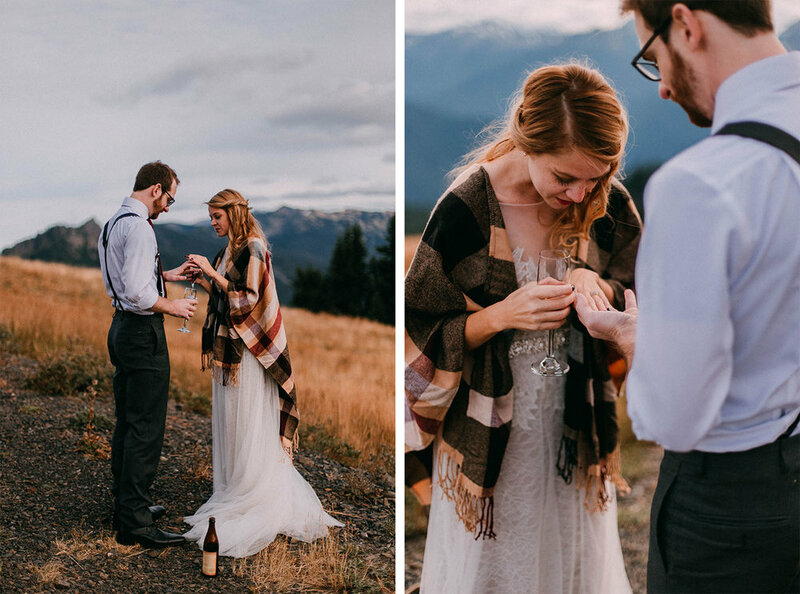 They shared glasses of cider on the mountainside, were followed around by the cutest lil raven, and ultimately spent their wedding day exactly the way they wanted to. 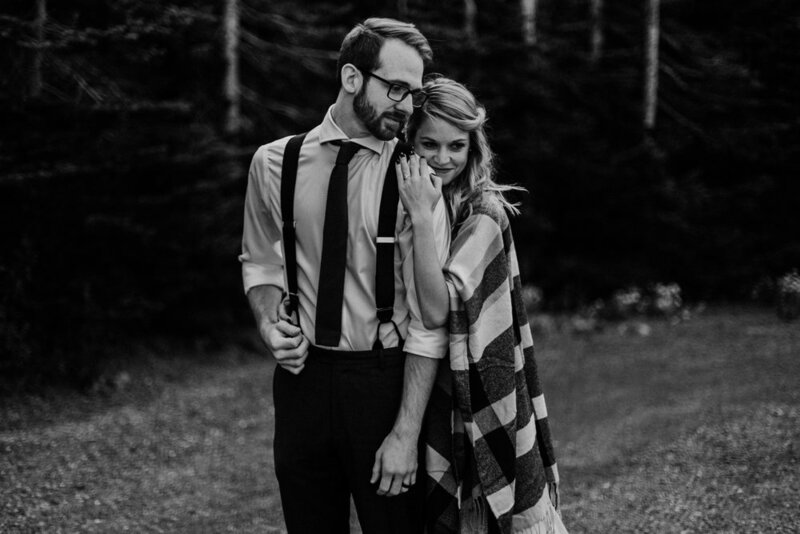 It was tailor-made to fit their love. 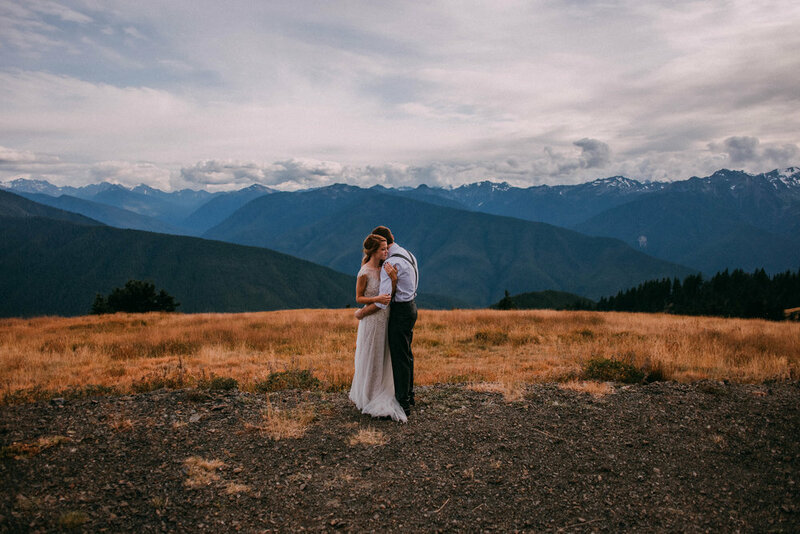 If anyone else wants to elope somewhere, please bring me with you. 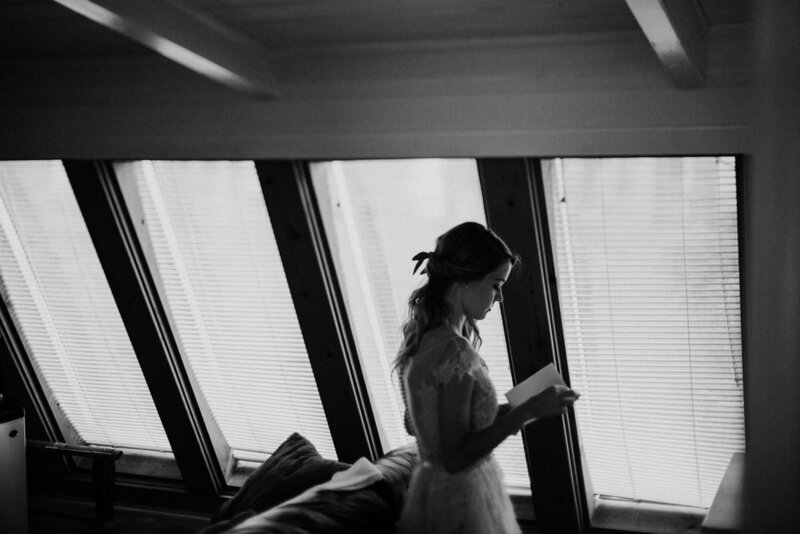 I want more days like this.